Julia Emily Knox is a English Milliner, trained in New York, who heads up a small team of milliners at East Village Hats, where they hand craft the hats on the premises, using traditional tools, methods and materials. Julia was trained as a milliner at FIT and joined Barbara Feinman Millinery in 2012, taking over the business when it moved to it’s current location in 2016. In the store workshop, surrounded by an incredible selection of felts, straws and trims, the work is done on a sewing machine which dates back to the industrial revolution. 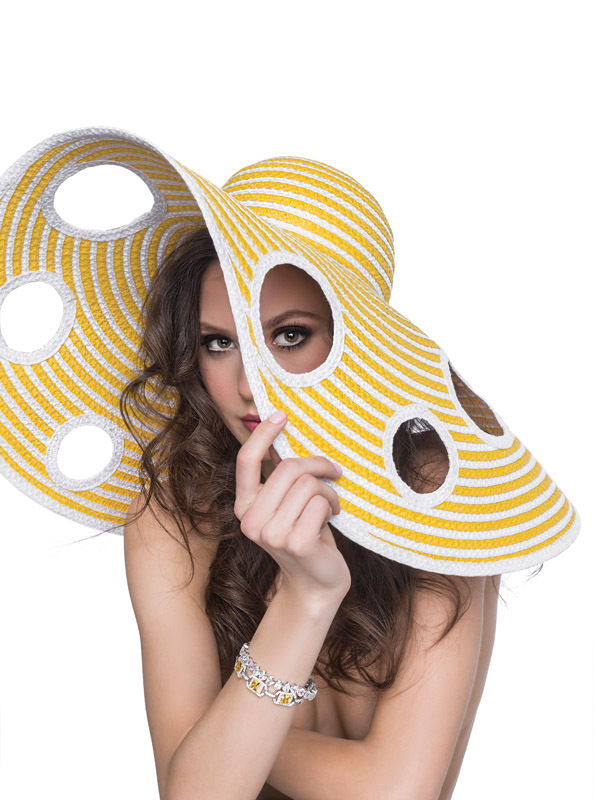 The block collection, on which the hats are molded, has been built over a period of 25 years since Julia’s predecessor, Barbara Feinman, first started her career as a milliner, and includes blocks from more than a century ago, as well as from every decade since. Julia has continued to grow the selection, adding blocks of her own design. Styles are available off-the rack and custom-made. Years of experience make the team experts at finding the perfect hat for each and every person who walks through the door. Their clientele has always been made up of those who value quality and craftsmanship. Drawn by a reputation which has spread by word of mouth, their customer comes seeking unique, authentic pieces to elevate their wardrobe to the next level. A high value is placed on functionality and versatility, each hat designed to be an expression of who its wearer is, or aspires to be. Established in 1998, Barbara Feinman Millinery became East Village Hats in 2016. 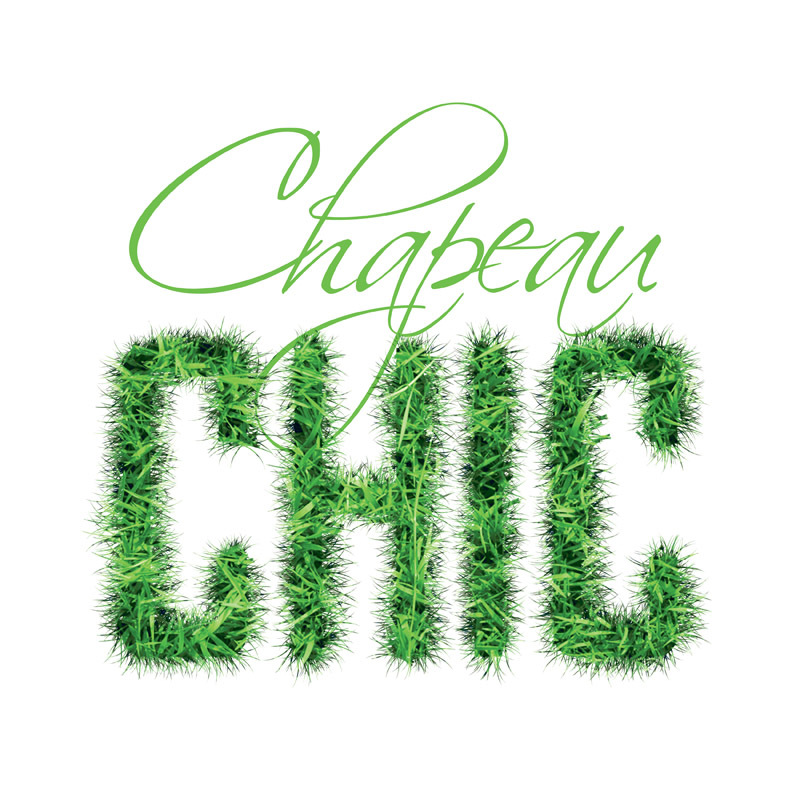 Barbara Feinman’s designs are still made on the premises and you can occasionally find her there, trimming her signature styles and teaching workshops. East Village Hats, with Julia Knox at the helm, is carrying on a valued tradition of local independent business in a world where this is ever more rare.